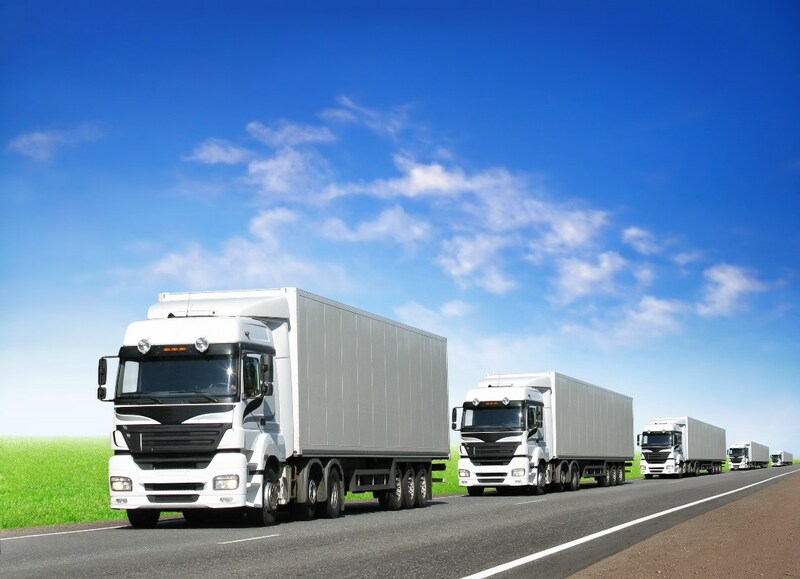 Packers And Movers Business require Branch Network to maintain high Quality Service and Integrity of the System. 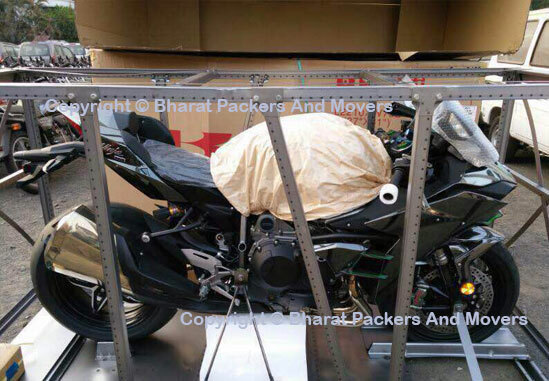 We, at Bharat Packers And Movers Pune have one of the biggest branch network in India. Our Branch Network comprises of top metropolitan cities, small cities and sub-urban areas. We have our own Offices in each state which are either leased or owned. 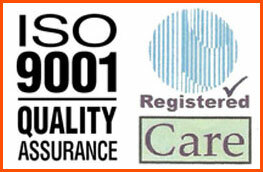 Our highly professional trained staff are available around the clock to support our Client requirements. 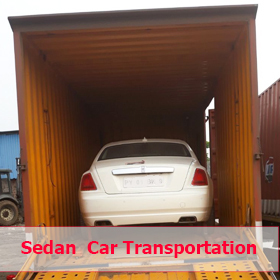 We provide Packers and Movers, car transport and bike transport services through our vast network of Branches. We Bharat Packers and Movers ensure reliability & safety with professional approach as well as highly personalized services to our valuable clients. 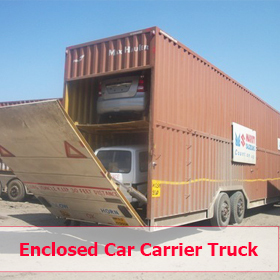 We provide exclusive & qualitative door to door transport service that ensures safely & timely delivery of your goods. Good service in low budget is our motto. 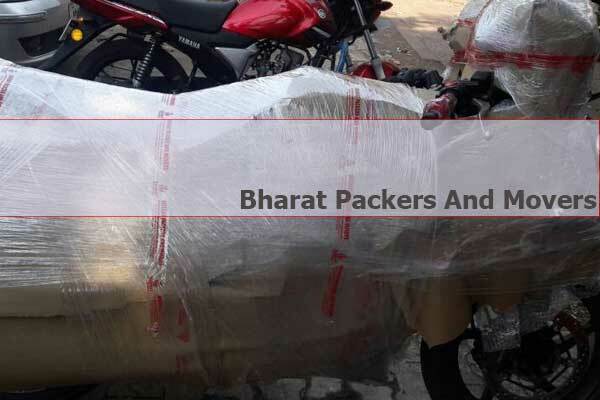 Bharat Packers and Movers takes all precautionary measures to make sure all your precious goods move to there destination without any damage during transportation. 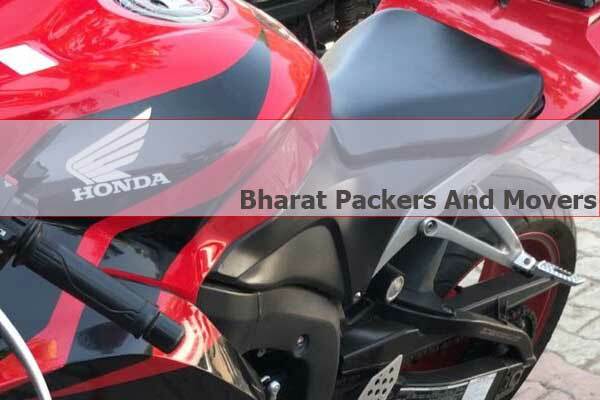 The team at Bharat Packers and Movers use latest techniques to provide impeccable packing, moving, loading, unloading and unpacking services to our customers. We are using best qualities packaging material like film roll, Bubble Sheet, Cargo Sheet, Carton Box, Stretch film, etc. Further, we offer these to our clients at competitive prices. 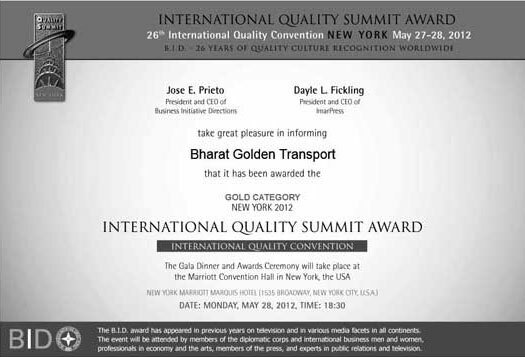 Our staff and drivers are professionally trained & they ensure the safe delivery of your goods to destination any where in India. Old By Pass Road Sec. 17 Gurgaon Hariyana.